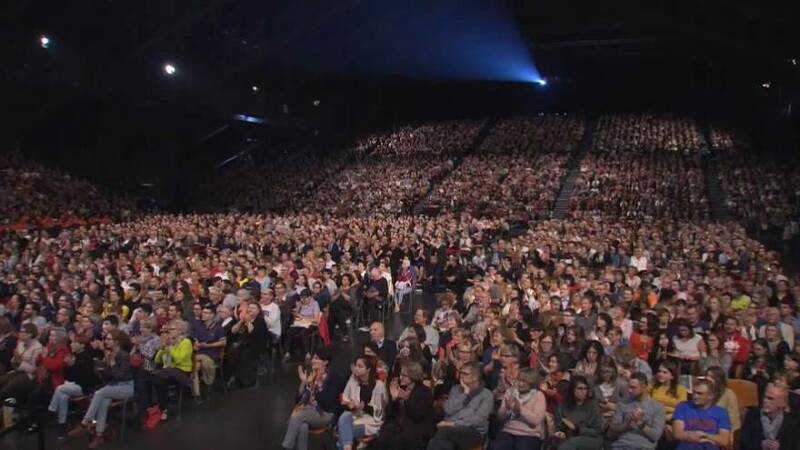 5,000 film-lovers attended the closing ceremony of the Lumière Film Festival in Lyon, the birthplace of cinema. The festival celebrated its 10th anniversary this year. Euronews’ Belle Donati says the festival is "not the cinema of tomorrow, but of yesterday,"
"It’s more like an art exhibition than a commercial film festival – the screening programme during the week here is carefully curated," she added. The brightest star of the evening was American actress, Jane Fonda, who received the Lumière Award for a lifetime of achievement both onscreen and off. During the week-long Festival Lumière, her work has been celebrated in screenings across the city. The festival closed with a screening of 1940's The Grapes of Wrath, starring Jane Fonda's father Henry.